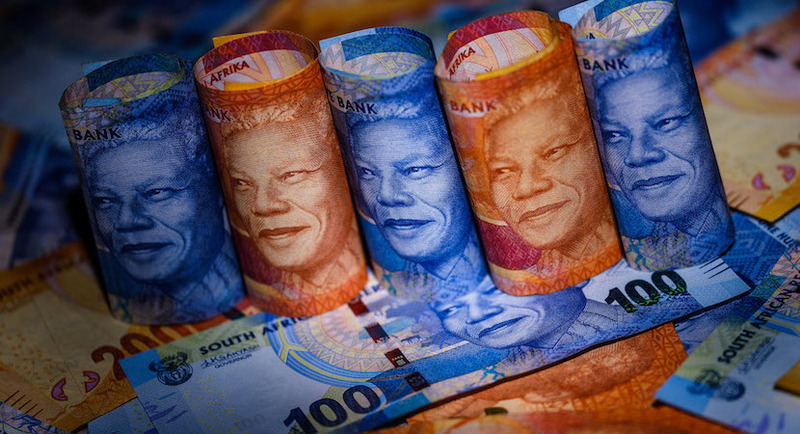 (Bloomberg) – Zimbabwe should adopt South Africa’s rand as its currency, one of a series of fundamental reforms needed to restore economic stability in the country, former Finance Minister Tendai Biti said. Inflation reached an estimated 500bn percent in 2008 before the Zimbabwe dollar was scrapped. The rate rose to 42% in December from 31% in November. Price-growth risks are entering another hyper-inflationary cycle, driven by the government’s “insatiable appetite” to spend money it doesn’t have, Biti said. “To have two hyper-inflationary spells in a period of 10 years is a miracle of failure,” Biti said.